The US Army has selected the Swiss-designed Sig Sauer P320 to replace the iconic M9 Beretta, the Army’s pistol of choice for more than three decades. The P320’s size and caliber can be configured by the shooter without tools, the Army says. A $580 million fixed-price contract for the so-called Modular Handgun System including handgun, accessories, and ammunition to replace the current M9 standard service pistol of the US Army has been awarded to Sig Sauer, a Swiss firearms manufacturer, the Pentagon said in a statement. 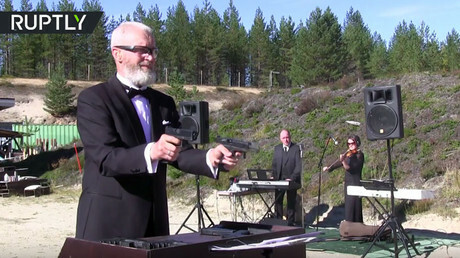 The announcement comes following the US Army’s search for a new handgun. The Beretta M9, the current sidearm, officially entered service with the US military in 1990, beating out many contenders. However, reliability issues, design flaws, and concerns over low stopping power began emerging with time. In September 2015, the military held a competition called the Modular Handgun System (MHS) to seek an appropriate replacement to the M9. One of the major goals of the MHS was to find a pistol chambered for a more potent round than the current 9mm. The US military had previously replaced the legendary .45 caliber Colt 1911 pistol with the M9 and began using the 9mm NATO standard round at that time. The new pistol was required to be more effective, accurate, and reliable than the M9. The MHS also sought a non-caliber specific weapon with modular features to allow for the adaption of different fire control devices, pistol grips, and alternate magazine options. 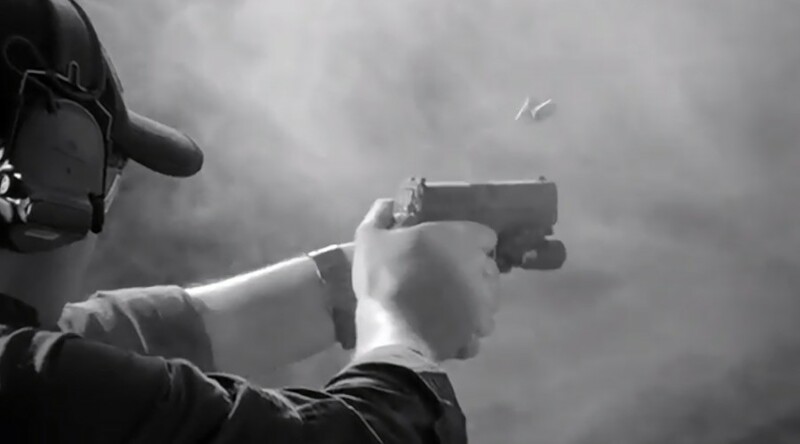 According to a Sig Sauer commercial, the P320 features an “easily interchangeable grip module” and a “more ergonomic grip angle,” while its “unmatched modularity” allows the shooter to change the caliber and gun size easily, safely, and without tools. “We are both humbled and proud that the P320 was selected by the U.S. Army as its weapon of choice,” Sig Sauer CEO Ron Cohen told Military.com during the SHOT Show, the world's largest firearms exhibition. “Securing this contract is a testimony to Sig Sauer employees, their commitment to innovation, quality and manufacturing the most reliable firearms in the world,” he added. During the competition, Sig Sauer beat out Smith & Wesson, FN America, Beretta, and Glock. In December last year, the Army short-listed two finalists for the competition – Sig and Glock, which had submitted its Glock 17 and Glock 19 pistols, widely respected among military special forces members worldwide. Given the amount of money involved in the contract, Glock is widely expected to appeal the final decision, though Brandie Collins, the company’s communications manager, said she had not been briefed on the contract award, according to Military.com. The Army’s decision formally ends the 30-year era of Beretta’s service with the US military. Gabrielle de Plano, vice president of Beretta Defense Technologies marketing and operations, said the manufacturer will study the contract announcement. “It's going to have to be a no comment from us for now,” he said.